Since the arrival of the very first iPhone, Apple users have been hooked. These days there are nine major iPhone models and a dozen variations. Although the first instinct for the Apple fanatic may be to immediately get the newest version, that may not always be your best option. By doing an iPhone model comparison, you will be better able to determine if it may be time for an upgrade. 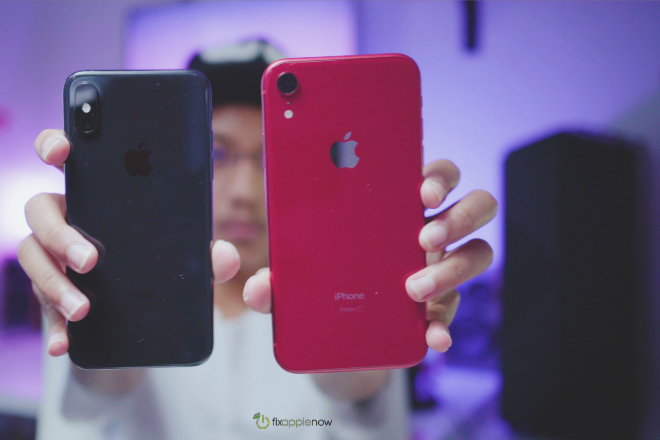 iPhone Model Comparison Review .